Kounrad is a copper mining company based in Karaganda, Kazakhstan. It was founded in 2008 and became a subsidiary of Central Asia Metals (London listed, AIM:CAML) in mid-2014. The Kounrad project specialises in low cost copper production. Since 2012 it has focused on recovering copper from open-pit mining waste accumulated over a 70-year period (1936-2005) at the Kounrad eastern and western sites.  Until its acquisition, Kenes (Kenges) Rakishev owned a 40% share in Kounrad, which he then converted to shares in Central Asia Metals. Rakishev remained a major shareholder and non-executive director at CAML until mid-2018.